May be repurchased every 30 days. Limit 10 per person. Valid only for option purchased. Valid at Minnesota location only. 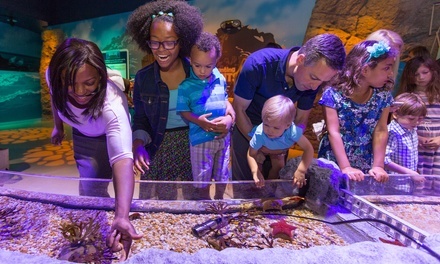 Click [here](https://www.visitsealife.com/minnesota/find/aquarium-hours/) to see operating hours.